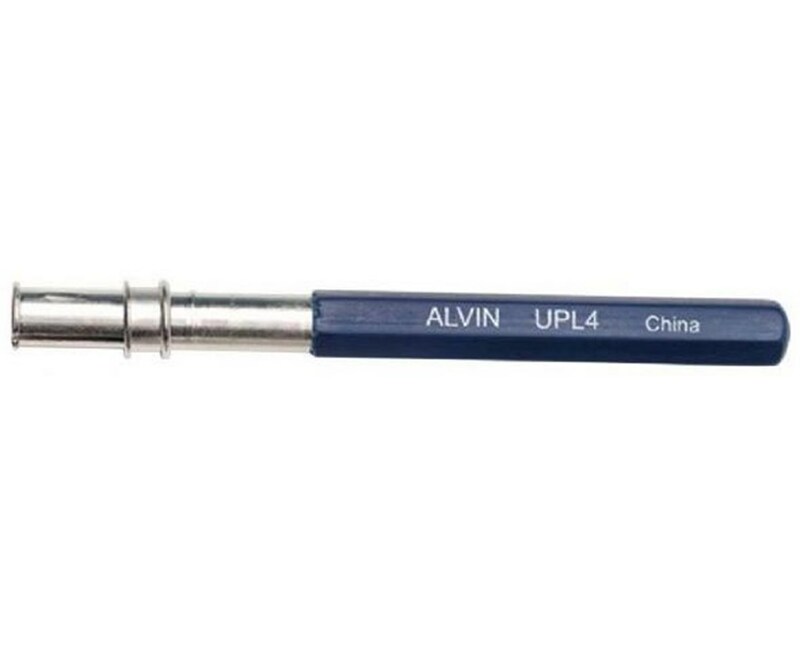 The Alvin Universal Pencil Lengthener is a must-have tool for people who love using pencils. 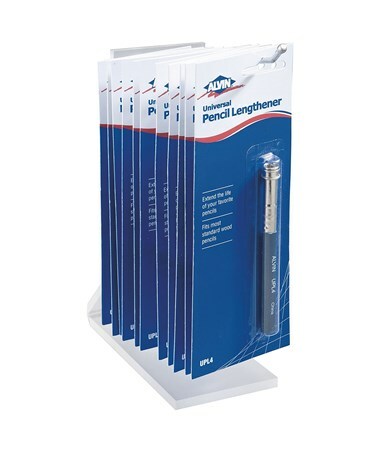 This functional pencil accessory is designed to extend the life of any pencil. 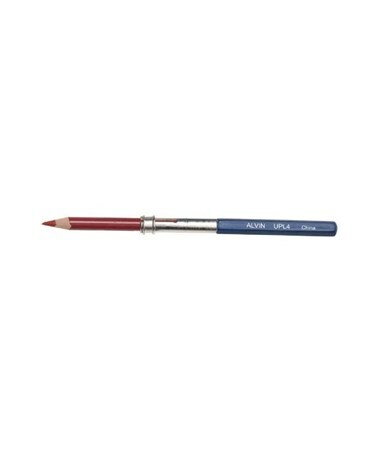 It accommodates most standard wood pencils, whether round or hexagonal in shape. 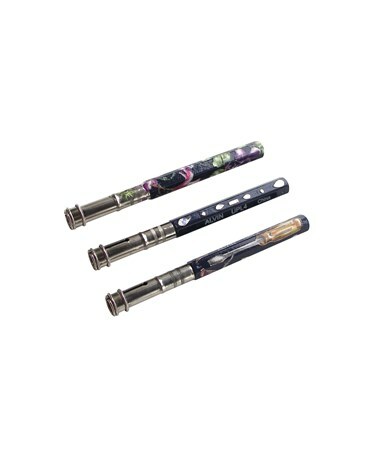 It features a nickel-plated ferrule with a sliding ring that holds the pencil firmly and securely while writing or drawing. 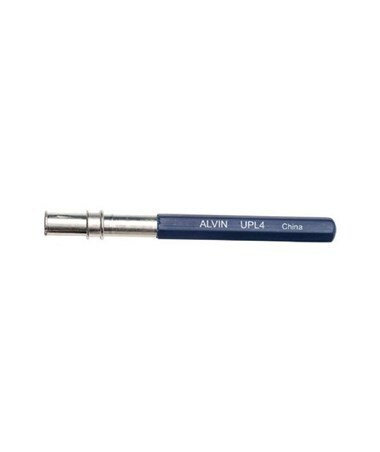 Its blue enamel barrel provides comfortable grip and additional strength and durability to resist breakage.